[6/29/2018] Meet the new kid on the block: Brent Klein, DayStarr’s new Construction Manager for Outside Plant Operations. He joined us earlier this year and is quickly catching on to the DayStarr way. Brent is responsible for managing projects and coordinating with DayStarr’s underground crew, aerial crew, installers, and fiber splicers. He also manages safety/compliance, permitting, maintenance, planning, material purchasing, and customer satisfaction for construction projects. If DayStarr is working on a project, Brent knows the details! When we asked him what his favorite part of working at DayStarr was, he said, “the culture.” He further explained, “There’s a family atmosphere in the workplace. Each person works to build up the other and, in my case especially, teach the ways of the industry and the company. It has been a life-changing and refreshing experience to work for DayStarr. The mindset is selfless, and customer focused. I know everyone says it, but it’s true – DayStarr lives it and works very hard at keeping it real. 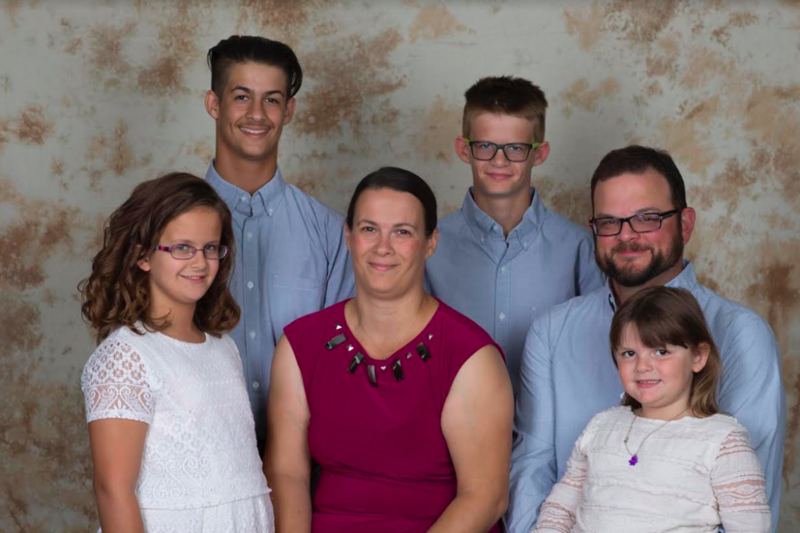 On a personal note, Brent is very active in his home church (Owosso First Church of the Nazarene) and will be working alongside his wife (Kari) to build a sister church in Chesaning, MI. Kari and Brent have four children. Reece (14), Ian (13), Anna (9), and Zoie (6). The kids keep their parents busy with their various activities which include showing horses, dance, softball, soccer, cross-country, track, baseball, basketball, and football! Brent coaches several of the sports that his children play, including YMCA basketball, Owosso Youth Baseball, and travel baseball. He is also a founding member and co-owner of the Michigan Pirates Baseball Club. Brent is a no-nonsense kind of guy, and while our team seems to appreciate it, Brent said that it results in him being really boring at parties. We’ll have to see about that! Commonly the last one in the office after the day is done, Brent puts his heart into making sure projects are completed successfully and on time.